« Summer Vacation here I come!! The Wine and Dine Half Marathon at the Walt Disney World resort is still over two months away but info is popping up all over that is ramping up my excitement level. I know I still have this week-end’s Mid-Summer’s Night Race, plus the Army Run and everyone’s favorite 25k Run for the Toad but it is really the Wine and Dine that has captured my imagination and appetite. The Wine and Dine 1/2 marathon is tied to the Food and Wine festival at Epcot and includes a late night after party for runners and their companions. Yesterday, I came across the tapas menu list of the after-party and it is HUGE. Canada has a good looking section as well if you overlook their representative beer as being Moosehead. 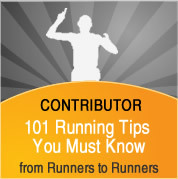 Two other photos to highlight my excitement – The first is the design for the race t-shirt. My only complaint is that this is a unisex shirt and just fits crappy when compared to the women’s cut I got for the Princess and Tinkerbell races. Would it kill them to offer the 2 options? The other is the Wine and Dine medal for 2012. I just recently bought myself a medal hanger for my wall and hope to get it up soon. This will be a fine addition. 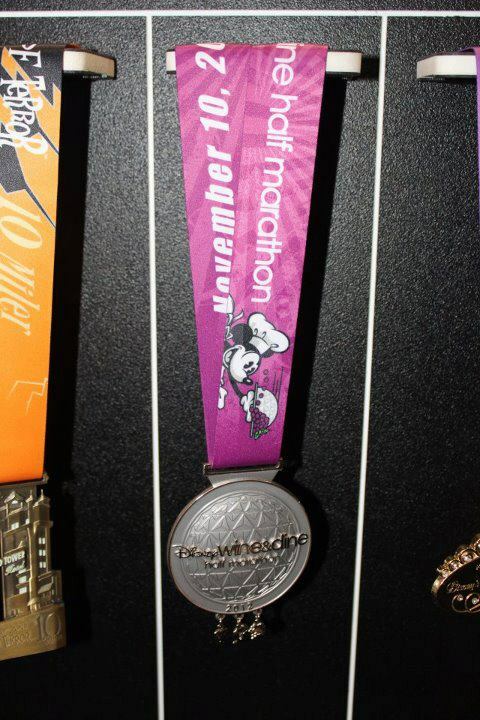 just out of curiosity how do you have the 2012 medal already?? 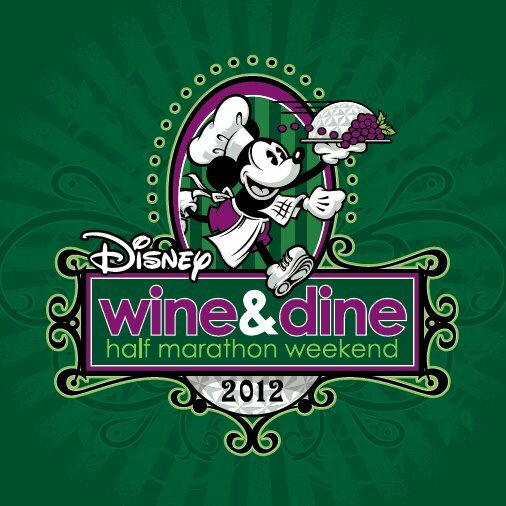 Wine and Dine Half Marathon is coming. Will you be there?